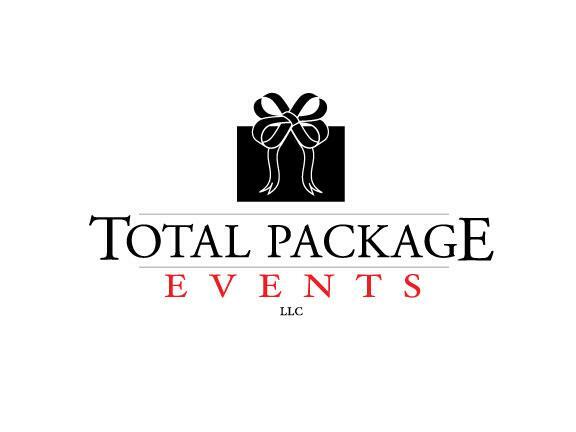 Total Package Events | Total Package Events, LLC is a full service event company that has earned a reputation as an innovator in the creative planning of parties and special events. No matter what kind of event you are hosting, Total Package Events, LLC will deliver a moment you and your guests will never forget. Everything we do is built beautifully and purposefully by our passionate team. We are very excited to be a part of any event hosted in our community. We look forward to hearing from you!